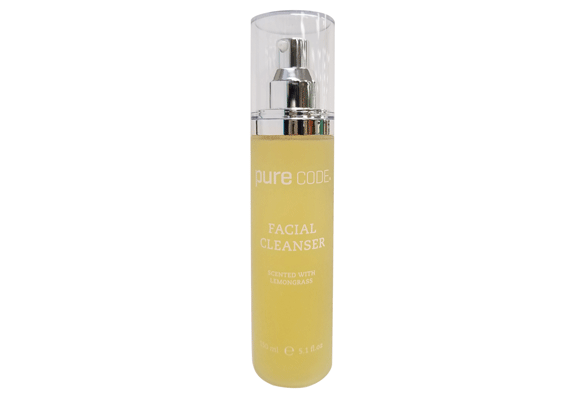 Specially formulated to complement the temperature and vibration of the PURECODE® NOVA, our PURECODE® Facial Cleanser gently removes makeup, daily build-up and impurities without drying the skin. Its rich blend of natural and organic oils include Argan, Sesame Seed, Jojoba Moringa, Prickly Pear and Marula Kernel. 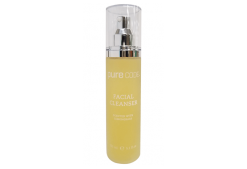 This special combination enhances the effects of thermal cleansing while leaving the skin refreshed and rejuvenated. 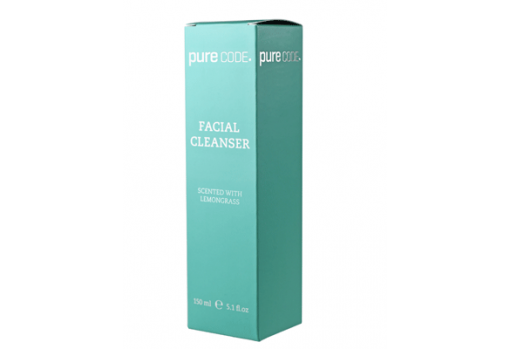 Wet your skin and gently work a small amount of cleanser into a lather. Massage to cleanse, and then rinse with warm water. Not suitable for ultra sensitive skin. 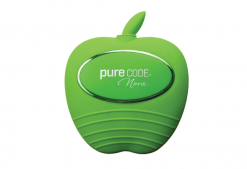 For best results, use with the PURECODE® NOVA Ultrasonic Cleansing Device.